The challenge for almost all parliaments today is to get an involvement of the public with the politics. As close as possible. 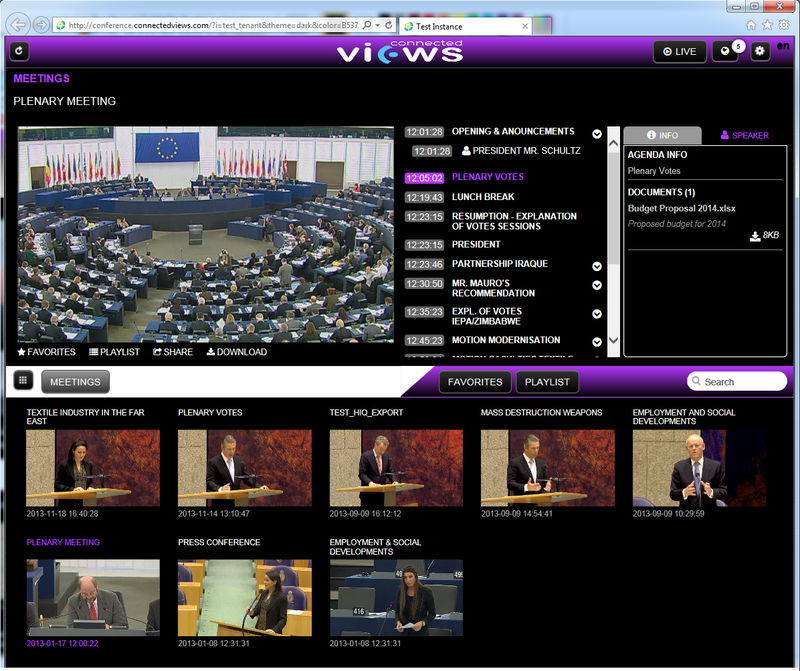 One way to achieve this is to provide audio and video material of plenary debates in a user-friendly and attractive way. Let the public interact actively using social media and present the accompanying information, such as speaker names, agenda items and voting results clearly and quickly. All of this must be accomplished using as little resources as possible. Today, efficiency is more important than ever before! 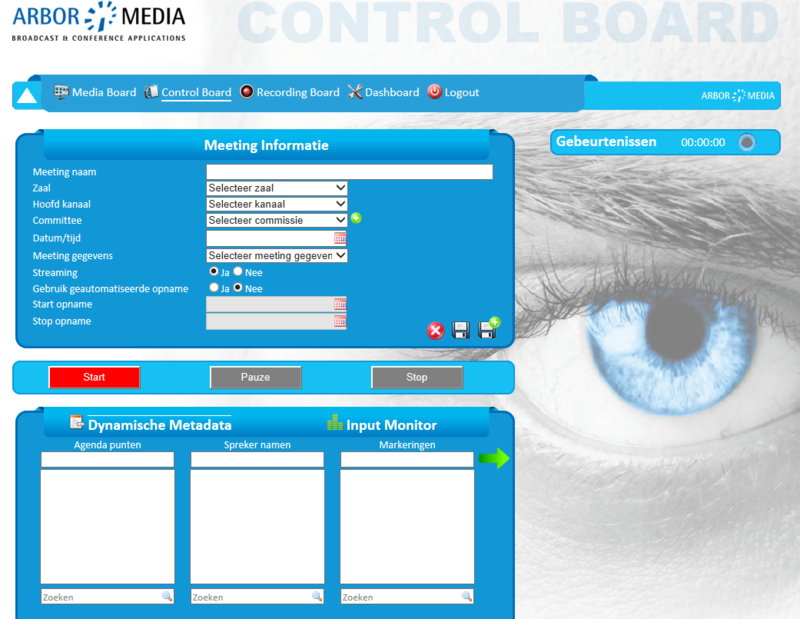 The combination of the LogDepot and Connected Views provides a full automatic and extremely powerful way of achieving the mentioned goals. The capture of the video signal with - if required - a practically unlimited number of multi-lingual audio tracks, is done automatically from the microphone system using the LogDepot encoder. 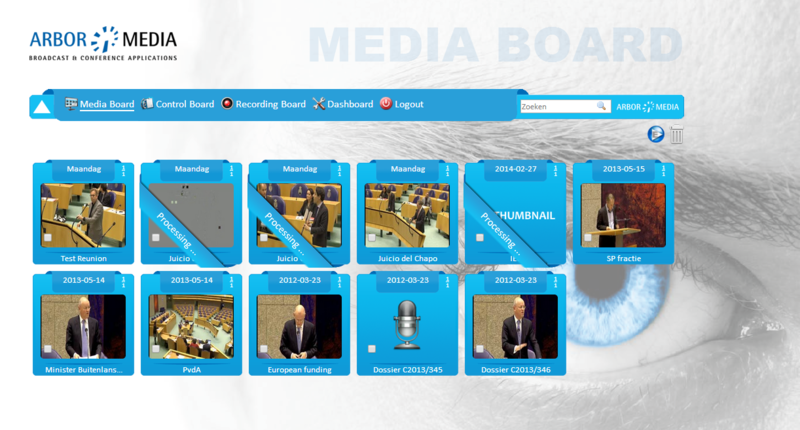 To control the meeting the parliament staff can either use our easy web interface, or let the microphone system start and stop the live-stream or use room automation systems such as Crestron and AMX to start and stop streaming. All of this just to make sure that each action must only be performed once! LogDepot is also used for Webcasting by Court Rooms and City Councils.